Reportedly, the Cleveland Browns' talks with former Green Bay Packers coach Mike McCarthy are 'on hold' as interviews persist with other candidates. 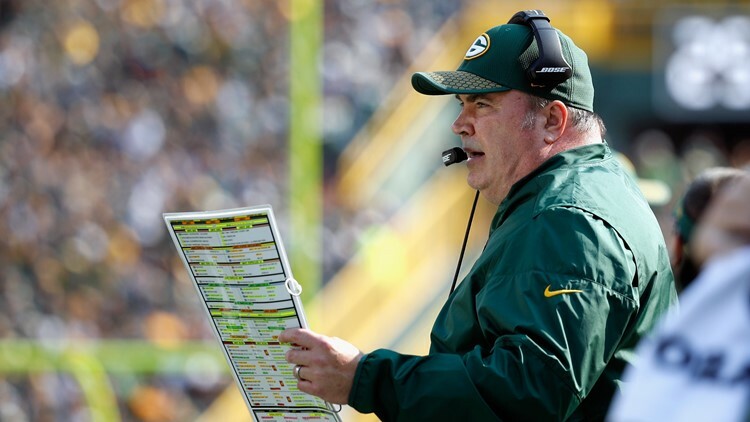 CLEVELAND — Talks between former Green Bay Packers coach Mike McCarthy and the Cleveland Browns have reached an impasse as the organization continues their coaching search with a thorough field of candidates. According Rob Demovsky of ESPN, McCarthy’s talks with the browns “are on hold for now while the Browns talk with other candidates.” Demovsky went on to report that McCarthy remains very much in consideration for the New York Jets’ opening. Originally, McCarthy was expected to interview for the Browns’ head coach vacancy last Thursday, but someone called an audible. Demovsky was the first to report that McCarthy’s interview was rescheduled for some time this week. McCarthy is a long-time NFL coach, most recently for the Green Bay Packers. McCarthy spent 13 years with the Packers before being let go late in 2018 after Green Bay had fallen out of playoff contention for the second consecutive season. 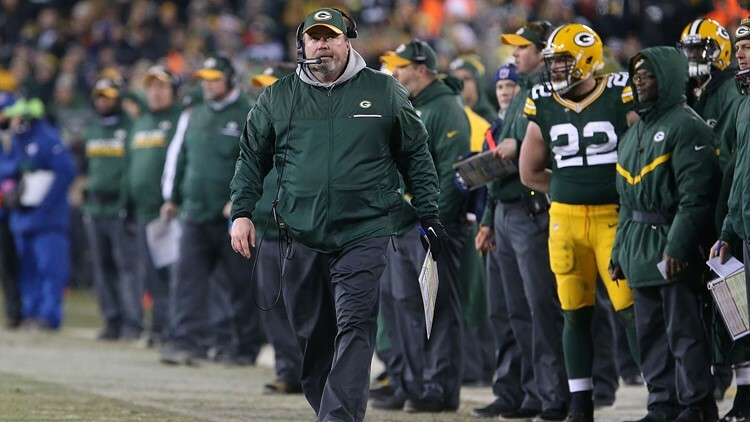 During his 13 years with the Packers, McCarthy compiled a 125-77-2 record (.618 winning percentage) in regular-season contests, as well as a 10-8 mark (.556 winning percentage) in postseason play. Green Bay Packers coach Mike McCarthy challenges a play during a game against the Seattle Seahawks at Lambeau Field in Green Bay, Wisconsin on December 11, 2016. Known as an offensive-minded coach based on his history as quarterbacks coach of the Kansas City Chiefs (1995-1998) and Packers (1999), as well as coordinator for the New Orleans Saints (2000-2004) and San Francisco 49ers (2005), McCarthy successfully navigated a difficult transition from Hall of Fame signal-caller Brett Favre to Aaron Rodgers, who has become a multi-time Pro Bowl selection. After the transition to Rodgers, McCarthy led the Packers to the Super Bowl XLV Championship with a win over the Pittsburgh Steelers at then-Cowboys Stadium in Arlington, Texas following the 2010 regular season. Green Bay Packers coach Mike McCarthy calls in a play during the first half against the Seattle Seahawks at Lambeau Field in Green Bay, Wisconsin on September 10, 2017. McCarthy has connections to several members of the Browns’ front office from his time with the Packers, namely general manager John Dorsey, assistant GM Eliot Wolf and Alonzo Highsmith, the vice president of player personnel. McCarthy was scheduled to be the Browns’ third interview this week, along with current interim coach/defensive coordinator Gregg Williams and Jim Caldwell, the former coach of the Indianapolis Colts and Detroit Lions. Williams interviewed for the full-time opening Tuesday, and Caldwell followed Wednesday. Minnesota Vikings interim offensive coordinator Kevin Stefanski spoke with the search committee on Thursday, while New Orleans Saints assistant head coach/tight ends coach Dan Campbell (Friday), New England Patriots defensive assistant Brian Flores (Saturday) and Indianapolis Colts defensive coordinator Matt Eberflus (Sunday) were interviewed over the weekend.